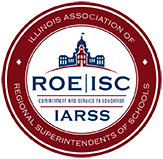 Illinois State Board of Education has a Gifted Education Teacher endorsement. *Those who wish to obtain the gifted education endorsement must take 24 graduate credit hours in education and pass the state test. The Gifted Education Seminar is not part of the requirement. 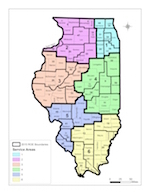 Illinois State Board of Education funded the development of the Gifted Education Seminar (GES). 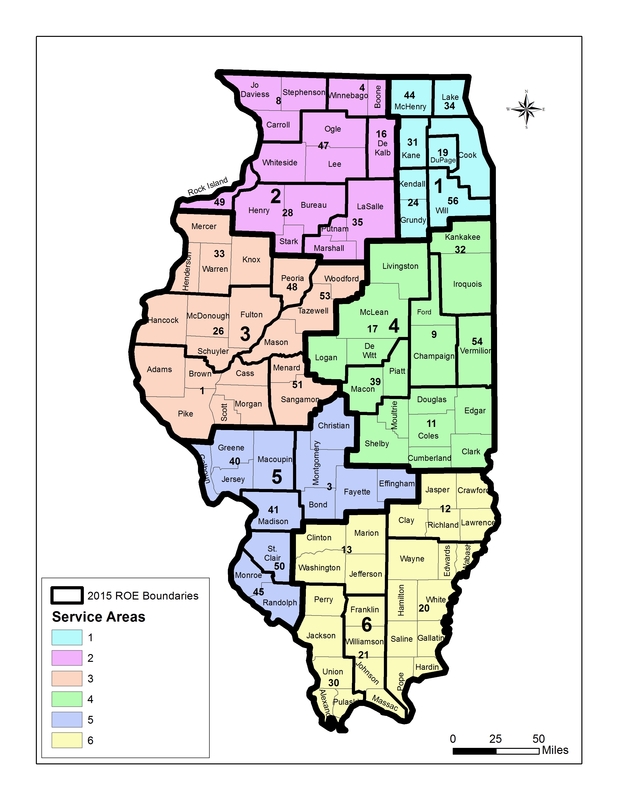 ROEs/ISCs are here to help! We offer the GES. The goal of this computer assisted introductory class is to help classroom teachers understand giftedness and how to guide bright, talented learners to become self-actualized, productive citizens in our global society. The training includes 2 textbooks and the use of a USB flash drive. Participants must be able to use a computer with ease, know how to access and work with a flash drive, save documents, and email documents as attachments. For more information, contact Marci Johnson by email marjohns@isbe.net or by phone 217-524-4832. Gifted Home Page Overview Perspectives Knowing Differentiation Models Closing Gifted Education Coordinators Only Print your gifted certificate here.